PCWorld has an in-dept look at the best camera's in today top of the line smartphones in its article entitled Smartphone Camera Battle: iPhone 4S vs. the Android Elite. A bit of a spoiler, the iPhone 4S camera is one solid update. Engagdet has another iPhone 4S camera test at this link. What we noticed more in the test was doing camera tasks, the iPhone 4S has less battery life than the older iPhone 4 and the Samsung Galaxy S II. Yugatech writes that Siri, one of iPhone 4S new features has limited support in the Philippines. In fairness Apple said Siri is still in Beta, but its still an interesting read. 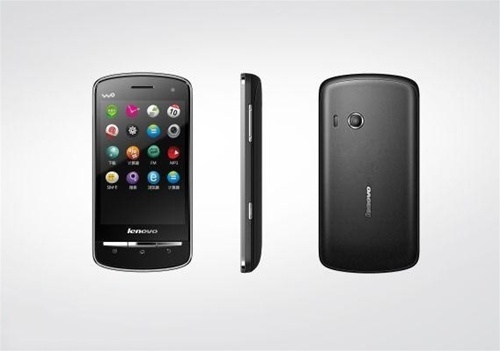 More interesting Yugatech reports, Lenovo has entered the smartphone arena with a Php7,990 Android phone. Nothing very impressive but at that price is has a decent 320 x 480 resolution 3.5-inch screen. Phone Arena has a overview of Windows Phone 7.5 Mango. Might be the best mobile operating system for the typical user... problem is most people don't even know it exits. 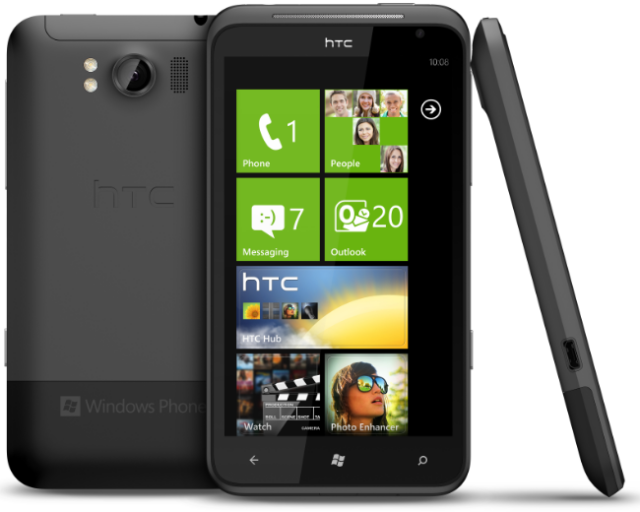 Found a review of the HTC Titan on FoneHome. Objectively, I cannot say it is the best choice, but I want one. The coming Google Nexus Prime will have a 4.65-inch screen, with 0.15-0.25 inches being taken up by the "Honeycomb" buttons which will be located on the screen. The Titan has a 4.7-inch screen, with the capacitative buttons under the screen. If you like big screens, this is the biggest that does not look more like a mini-tablet. Google Translate for Android continues to develop its experimental feature that allows two people to converse in real-time, with both speaking in their native language. Conversation mode already supported English and Spanish, but this week gained a dozen new languages: Brazilian Portuguese, Czech, Dutch, French, German, Italian, Japanese, Korean, Mandarin Chinese, Polish, Russian and Turkish. A interesting video can be found in this link.